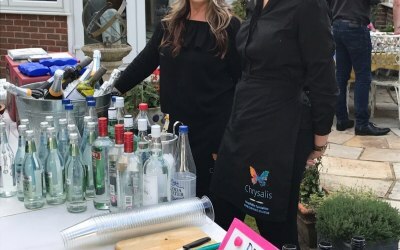 Chrysalis provide fully trained bar staff, waiting staff, mixologists and chefs who can hit the ground running when they attend your event. 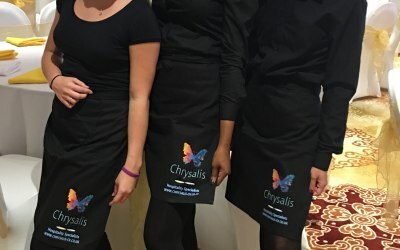 Chrysalis also provide fun themed event staff and buff butlers! 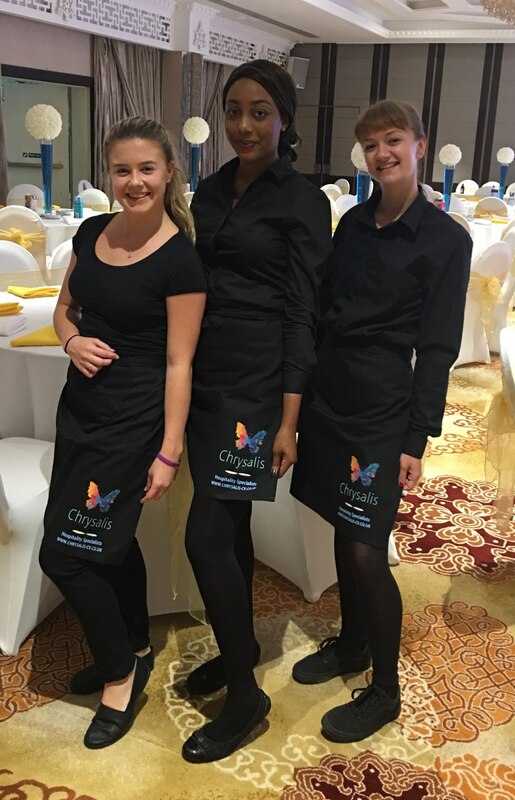 At Chrysalis we pride ourselves on having staff who have excellent customer service & interaction skills and are passionate about going that extra mile to ensure your guests have a night to remember. 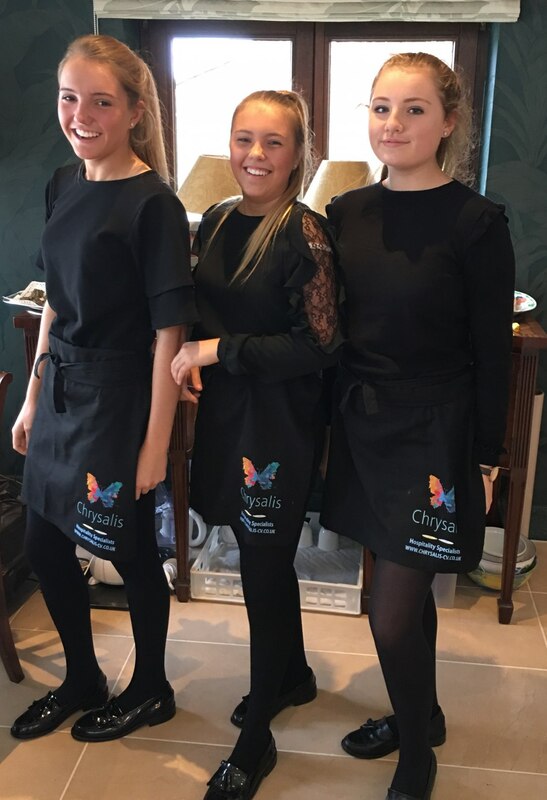 Chrysalis work directly with you to ensure we have an excellent understanding of your requirements, and that each member of staff we supply to you is of a standard that exceeds your expectations. 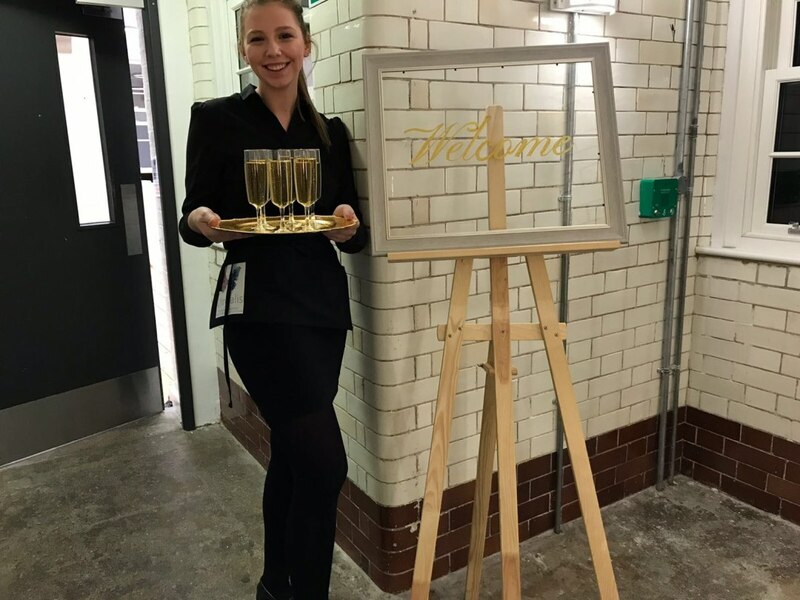 With over 15 years’ experience within the hospitality and recruitment industry we have extensive knowledge in staffing solutions as well as the passion to provide a high level of service to our clients. 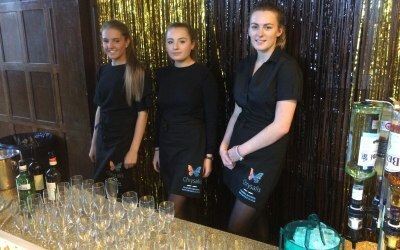 Very professional agency; staff on the night were excellent - efficient smart, friendly and reliable. Very, very happy with the service. Thank you! I can't recommend Chrysalis more highly. 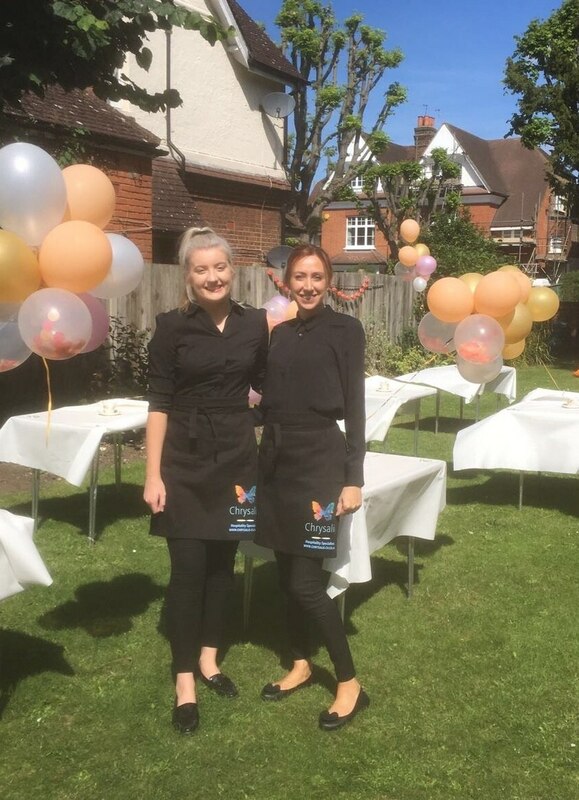 The service was faultless and made my husbands 50th such a special event, knowing I didn't have to set one foot in the kitchen. Asked for two servers at very short notice. Ashley was fantastic. Her colleague was not quite as quick on the uptake possibly given his English skills. However. It all worked for me. 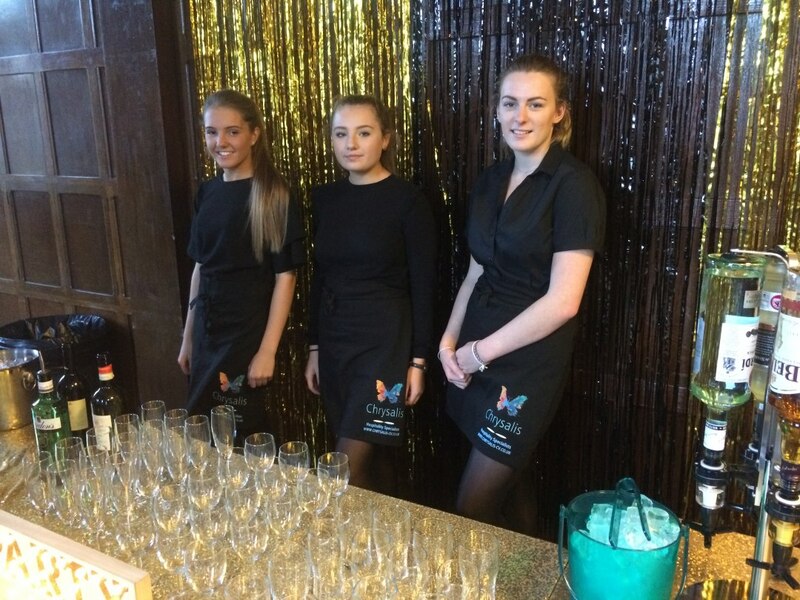 We had 2 waitresses who worked extremely hard to ensure all our guests needs were catered for. 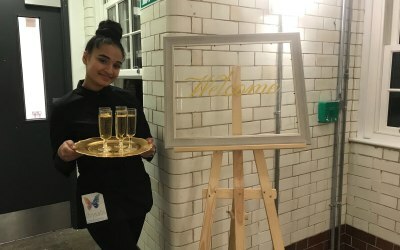 They used innovative ideas when preparing the food which resulted In excellent presentation which was enjoyed by all. The staff provided were professional, diligent and took instruction very well. They were friendly and went above and beyond to make my dad's 50th Birthday a successful. No task was too big or too small. Really pleased with the service provided. The Butler made the night so much fun and more enjoyable. 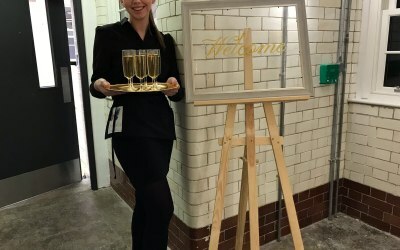 He greeted guests with drinks as they arrived, posed for photos and helped with games. 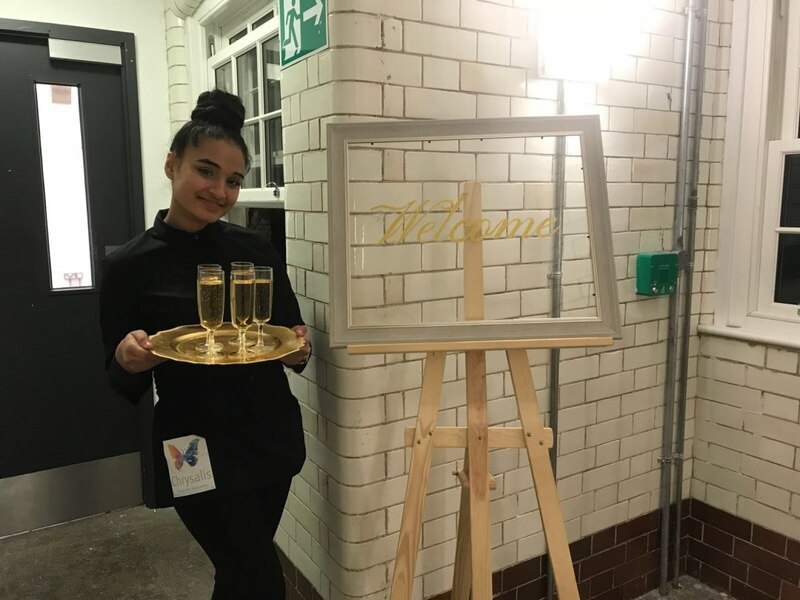 The ease of booking the waiting staff and the professional service offered on the day helped to make out event run perfectly. The girls were just fantastic! 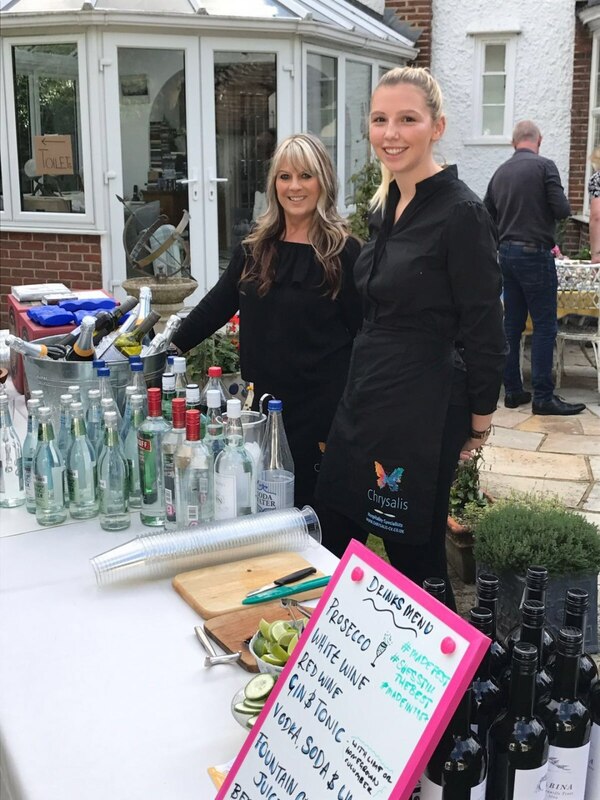 We hired two girls to help ensure the smooth running of our day and they were just brilliant! Very professional, polite, forward thinking and efficient. 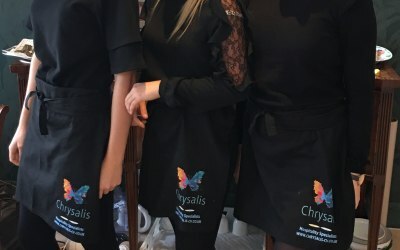 Their customer service standards were excellent and nothing was too much trouble, they were both lovely girls and I would recommend Chrysalis in a heartbeat! I couldn't have asked for anything more! Hi Emma! 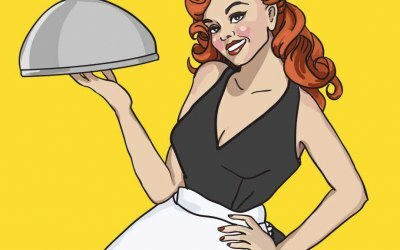 Thank you so much for such a lovely review! I have passed it on to the girls and they are thrilled with your feedback. I am so pleased you enjoyed your special day! Wishing you and your husband all the very best in your future together! Kind regards, Anna. 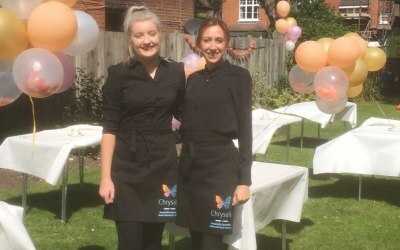 Get quotes from Chrysalis and others within hours.